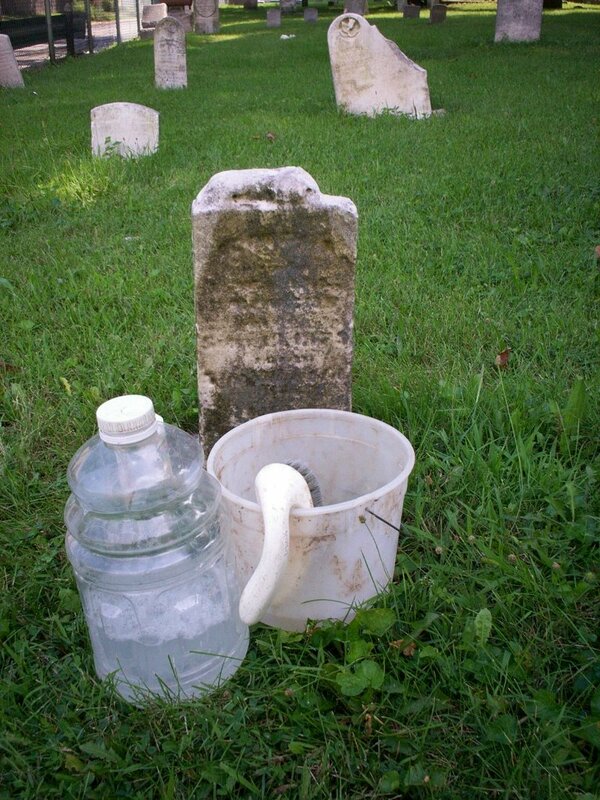 Below are some (but not necessarily ALL) of the equipment, materials and supplies you should consider before hiking cross-country to an abandoned pioneer cemetery to do restoration work. Of course, the materials you will need will vary with every project, but this checklists should help you make better use of your on-site time by making you think beforehand of things you should consider taking along. Like this Zag Mobile Tuffmate. Some of us find big plastic storage tubs an excellent way to organize these supplies so they aren't always rolling around loose in the back of our cars. Also a point of reality. Websites change their web addresses, my appoligies if the links are bad. I try to update at least once a year. 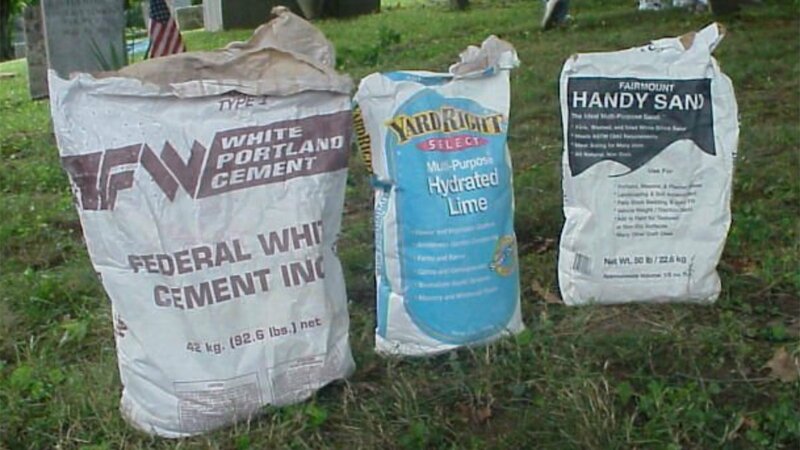 Most of us or our parents have tools in our garages that can help start us out with cleaning up the cemetery yard. Take the time to really evaluate each step. Safety should be your first priority. Safety Equipment , pack these first. Probes (i.e., "T-style probe" sold by Amazon or your local plumbing supply dealer or Hardware store. Ask for Tile probes. To record the position for your County and the DHPA's Cemetery and Burial Ground Registry. You need a hand held GPS device. Please share your findings with the Area Plan Commission in your County and preserve it in your County Historical Society or Public library. Also now online to Findagrave.com or BillionsGraves. A note of caution, their are many new products out on the market for stone cleaning. 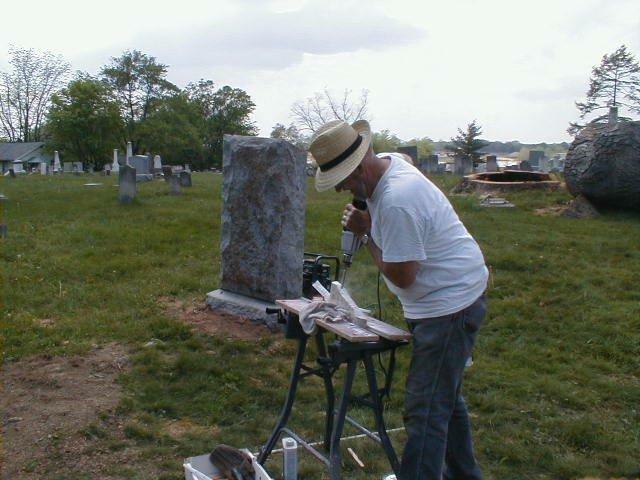 Please understand you are working with historic family monuments, mostly over 160 years ago. The first four cleaners below have been proven safe and are recommended. Who can really say what these new cleaners will do to the surfaces? As my mother told me, "don't do anything you can't live with later" . Please don't make the surface worse. If all you can do is get it wet and photograph, then just do that. Lots and lots of water, always start with water and finish with clean rinsing. Soft-bristled plastic, nylon or natural bristle brushes only. Preferably white brushes. Also you might try 1 part Ammonia and 5 parts water. Be sure to rinse the stones well with clean water in the beginning and at the end. Start at the bottom and work upwards to prevent staining. This works fairly well on most surfaces. It will remove most of the black leichen if your patient. Be sure to check the surface first. Don't destroy what is left. ReVive - biological growth cleaner. Simply dilute with clean water as directed, and apply BioWash® to the surface. 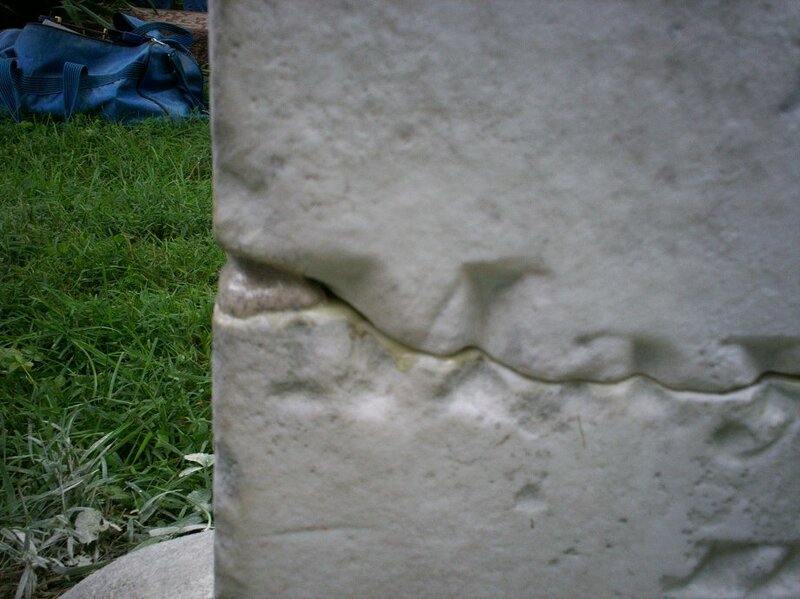 A short contact time, gentle scrubbing and a water rinse are normally enough to remove light-to-moderate soiling and staining typically encountered on building surfaces and monuments. 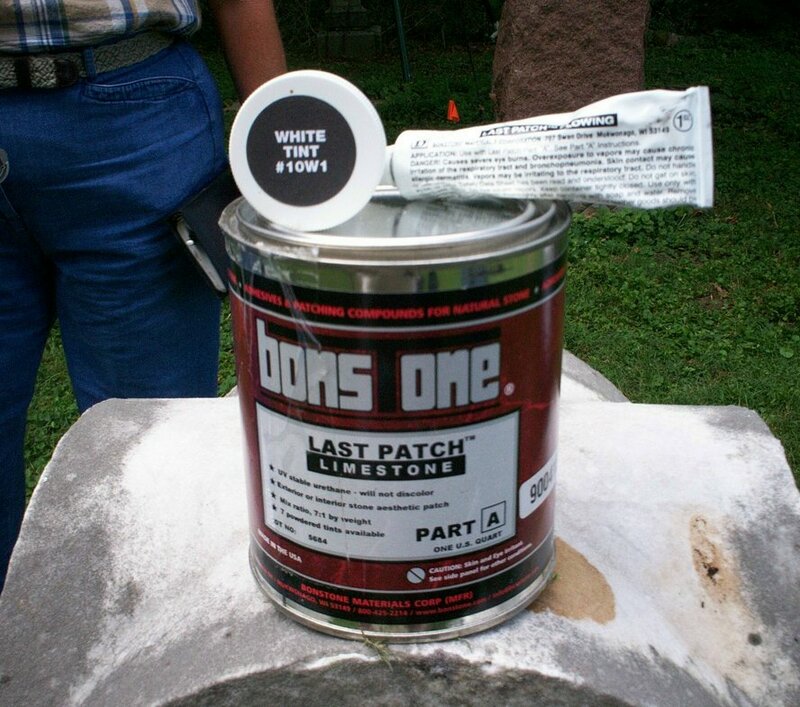 Can sometimes be found at paint stores. THESE PRODUCTS ARE ALWAYS CHANGING AND NEW ITEMS ARE COMING AVAILABLE. bELOW ARE A FEW THAT HAVE BEEN USED AT WORKSHOPS. Mastico. Clear epoxy with hardener is available from Hilgartner Natural Stone Company, 101 W Cross Street, Baltimore, Maryland 21230. 410-752-4832 I always call. Akepox 2010 Epoxy Transp L-Spec (Honey) - 2.25 Kg. Most economical option. Available from your local monument dealer or from GranQuartz, PO Box 33569, Decatur, Georgia 30033; 800-458-6222. You can download their catalog. 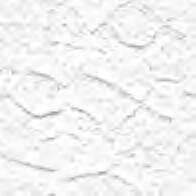 Last Patch, from Bonstone Good for areas where you need to secure the edges together, or build a corner with something more durable. See photo. Bonding of stones back together has a lot to do with the condition of the break. A stone broken many years ago weathers, leaving you with very little contact points. This may require a knife-grade epoxy. 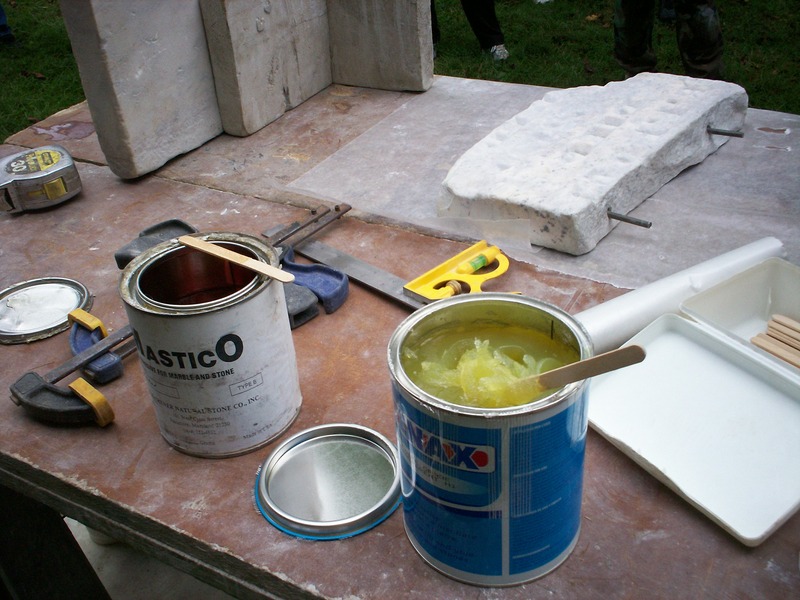 Where as an Epoxy such as Mastico, is thin flowing and best used when plenty of stone to stone contact is there. I use several types epoxy, depending on the stones need. The Barre Pak bonds well, yet it is gray in color and thick in content. 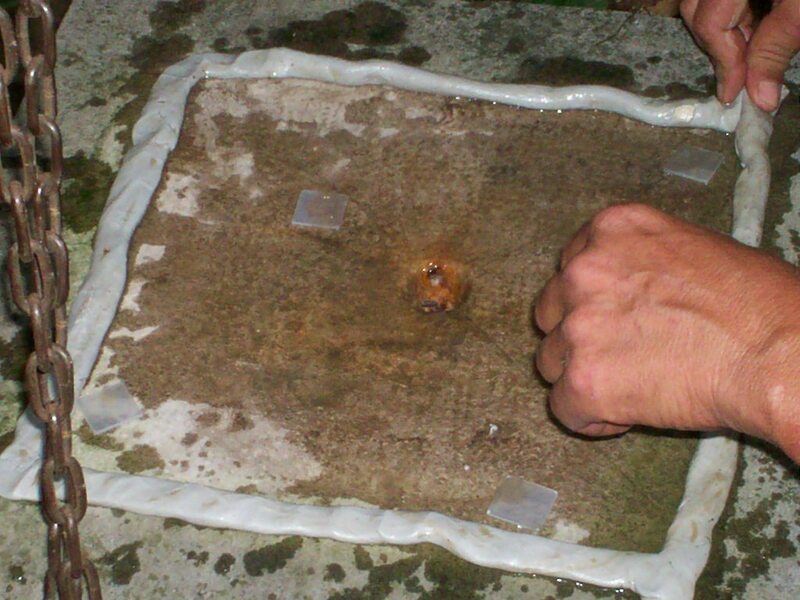 After inserting stone into wet mortar, prop it with cut 2-x 4's until mortar is dry. Be sure to clean off any excess mortar before it dries. Taping also help keep a clean surface. Remove tape after mortar is dry. The Indiana Pioneer Cemeteries Restoration Project. This page is maintained by L. A. CLUGH. Share your ideas?